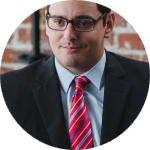 Sean Fredin - California - Book a consultation instantly! 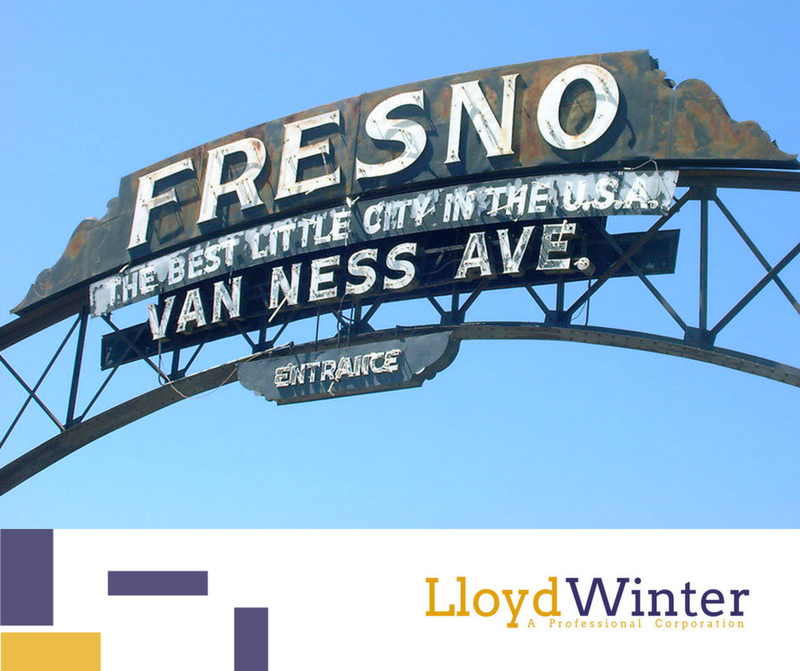 Sean Fredin is an associate attorney at LloydWinter, P.C. 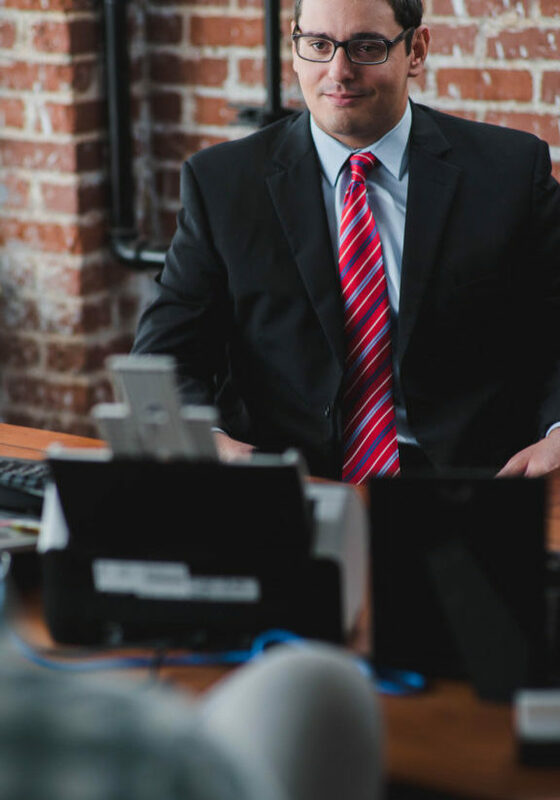 Sean holds a bachelor degree in business administration from Menlo College, an AASCB accredited school and ranked as one of the best western schools by The Princeton Review the last nine years. Sean received his Jurors Doctorate from San Joaquin College of Law and sworn in as an attorney on June 9, 2017. 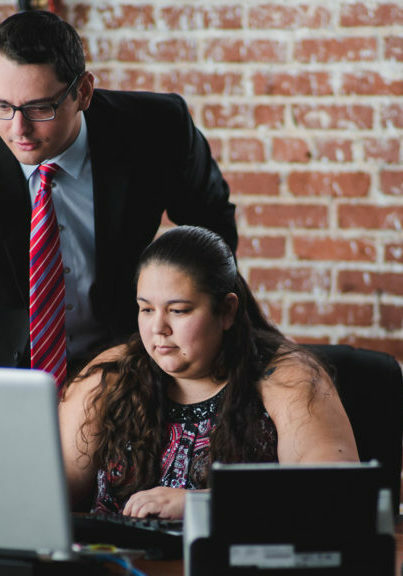 Before becoming an attorney, Sean intern as a law clerk at Webb Law Group here in Fresno. During his time at Webb Law Group, he sat second chair at trial for a contract defense case, 13CECL03298: J-Line Pump Co. vs. AG Pump & Well Repair et al. Sean represented USA Hydro Washing, Inc. DBA Clovis Well Drilling (“Clovis Well”). Sean helped to obtain a judgment in Clovis Well’s favor, finding it not liable to the contract. Since that time, Sean has accumulated a number of successful motions and oppositions under his belt and negotiated favorable settlements for his clients. Sean enjoys sports, outdoor activities, and spending time with family.